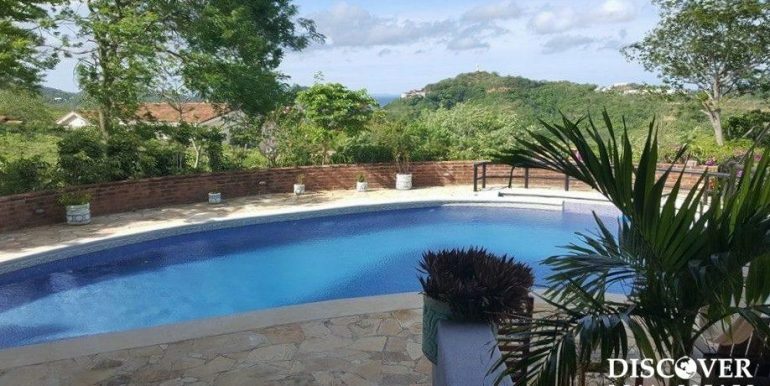 Casa Morada, located in Los Miradores is a 4 bedroom, 3 bathroom home with panoramic bay views from the patio, swimming pool and bedrooms. 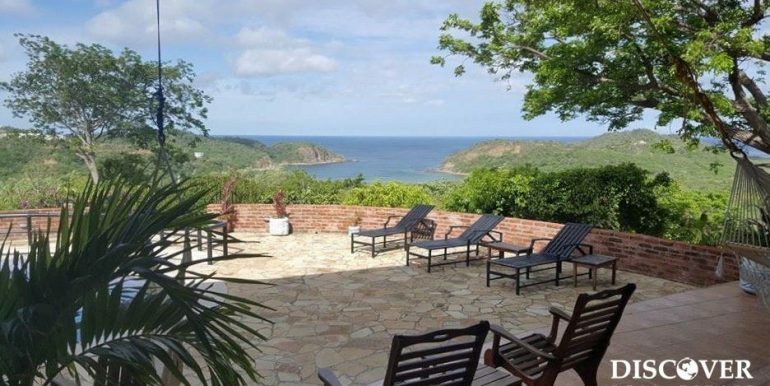 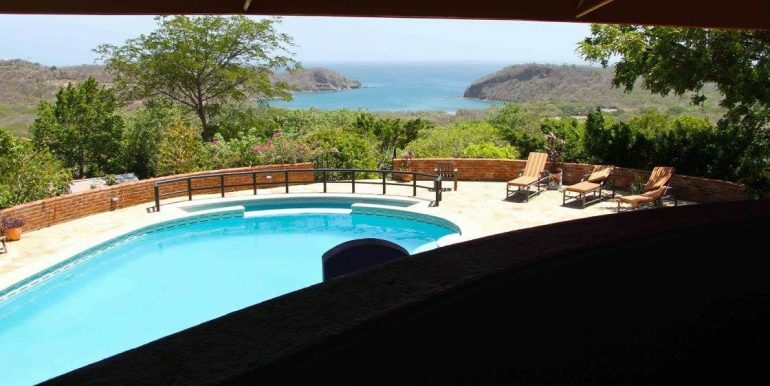 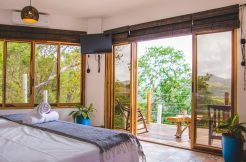 Located right next to San Juan del Sur, on the beautiful Nacascolo Bay, Casa Morada is the perfect vacation home to enjoy sun, ocean, nature and surfing. 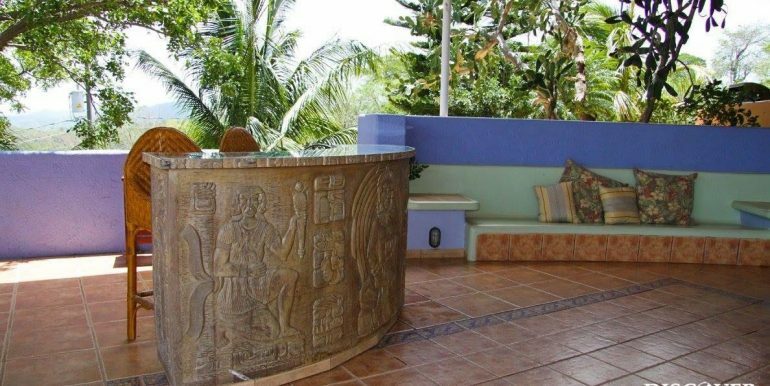 Sit by the pool and enjoy the most spectacular sunsets as the sun dips down into the Pacific Ocean. 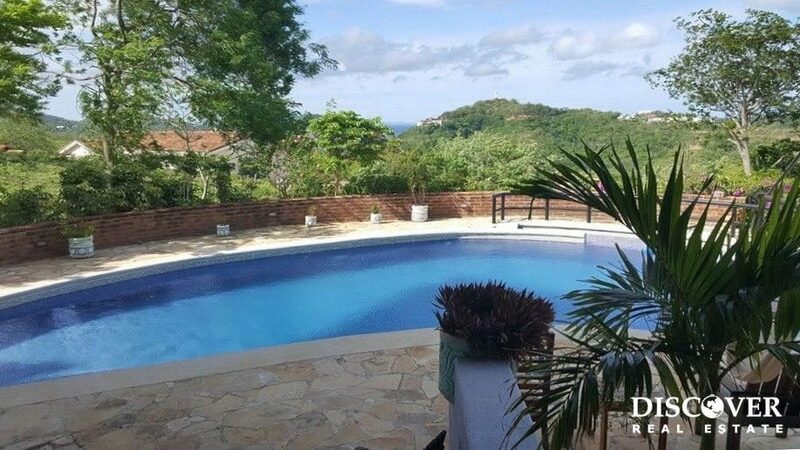 This home is the perfect choice if you want total privacy, a great outdoor area with a superb pool, terrace and lounge space. 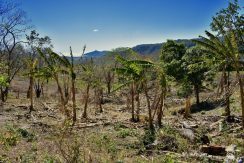 Enjoy all this while still being at a convenient proximity (8 minute drive) to local restaurants, bars and shopping in San Juan del Sur. 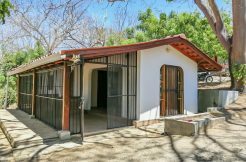 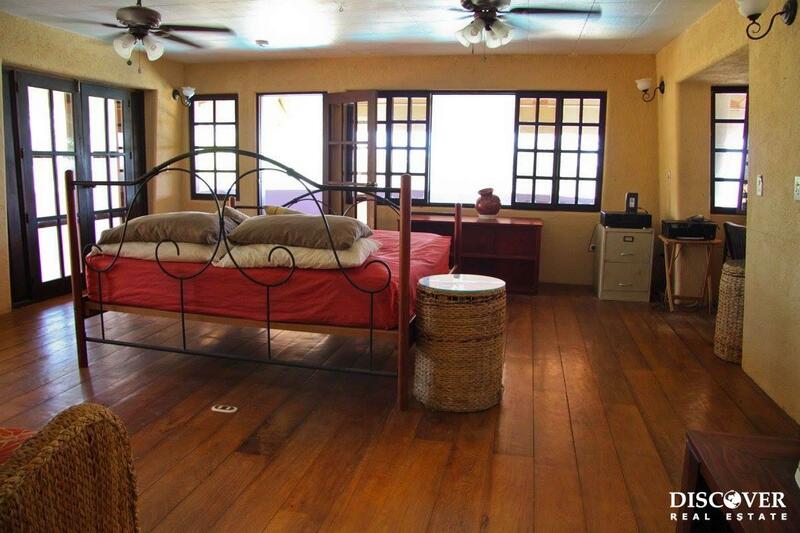 This house is a 20 minute drive to popular surf beaches. 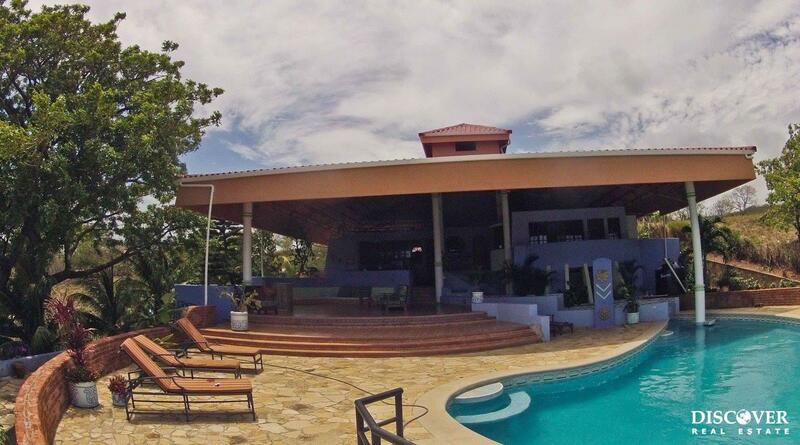 Relax in our wonderful 45,000 gallon swimming pool with two built in bar/seating areas! 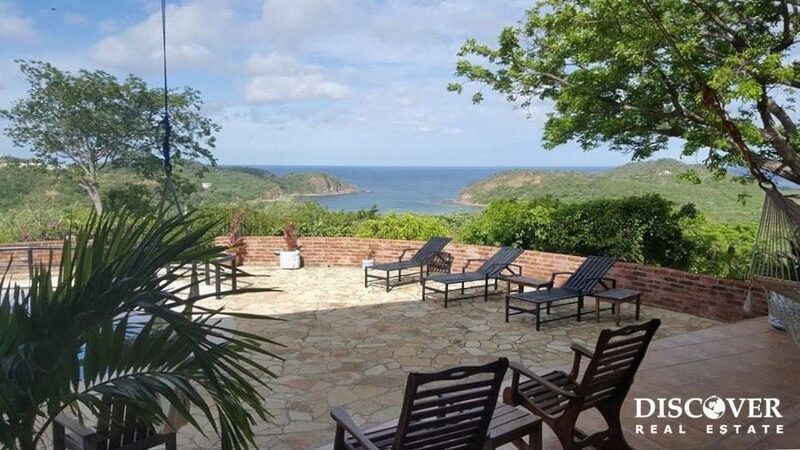 You will never tire of the amazing, panoramic views and incredible sunsets! 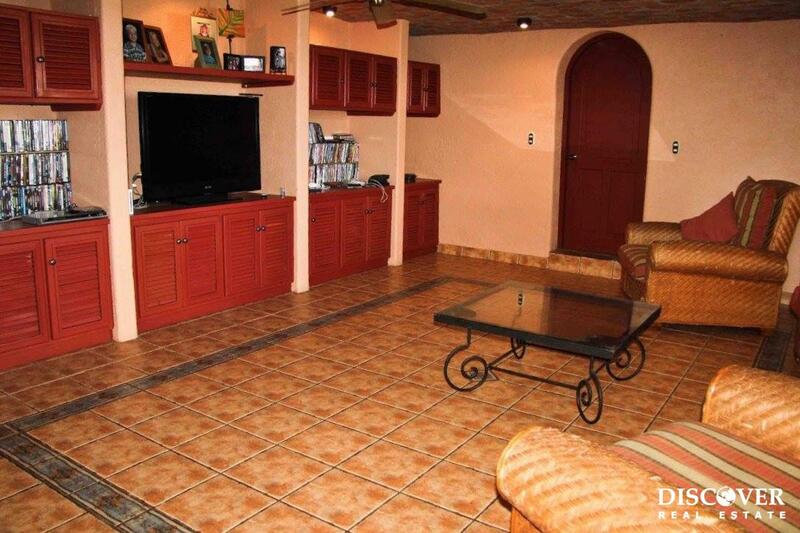 This house features a large, open living space with lots of comfortable seating areas, as well as a great dining area and a large kitchen. 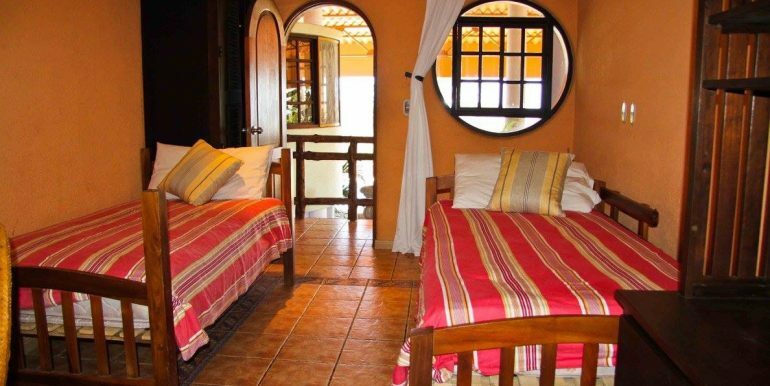 All of the bedrooms and bathrooms are enclosed and have window screens for you to enjoy cool ocean breezes. 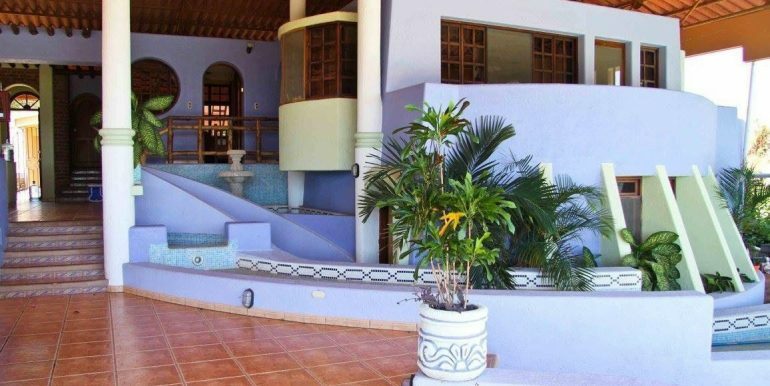 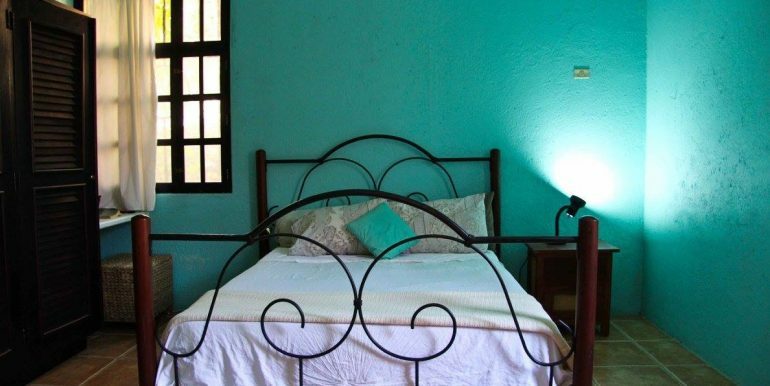 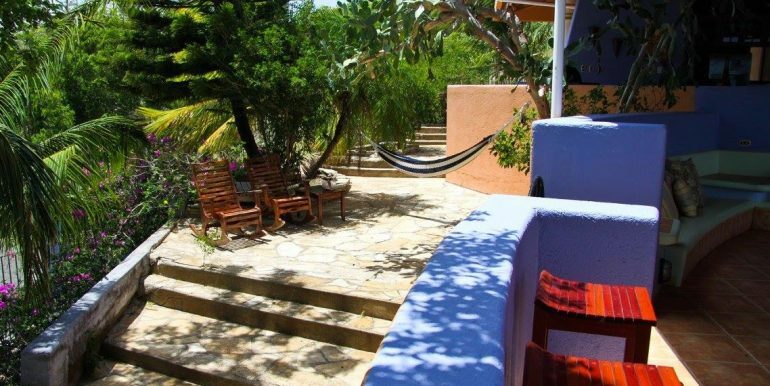 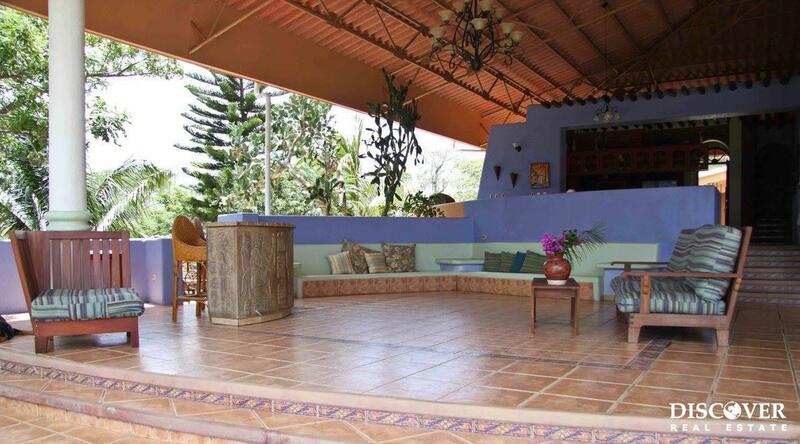 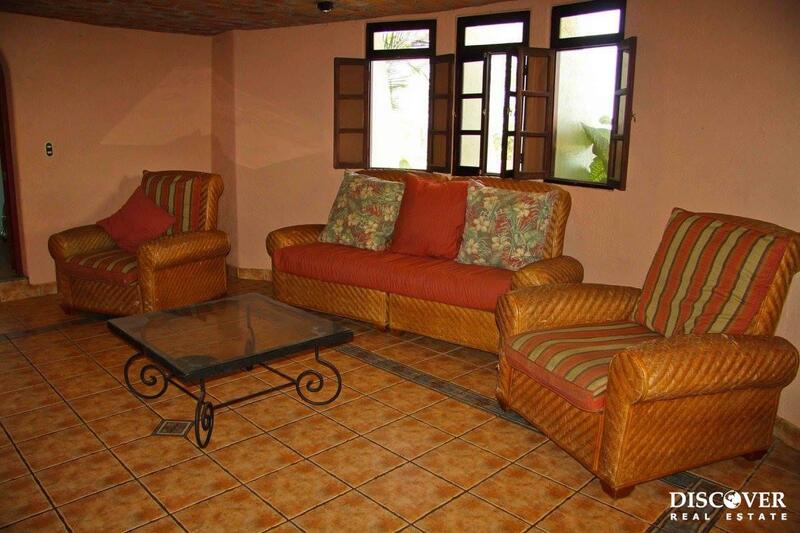 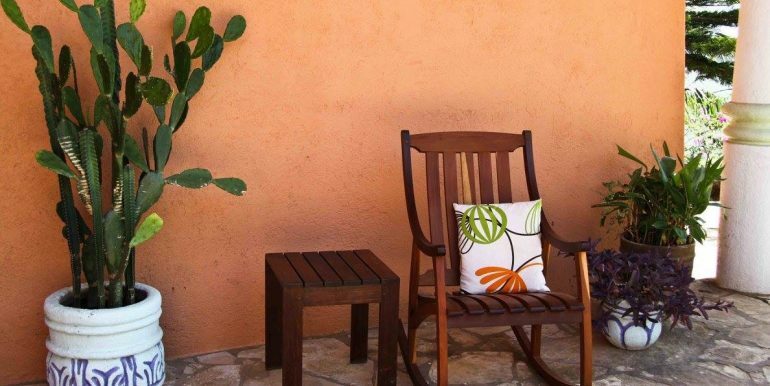 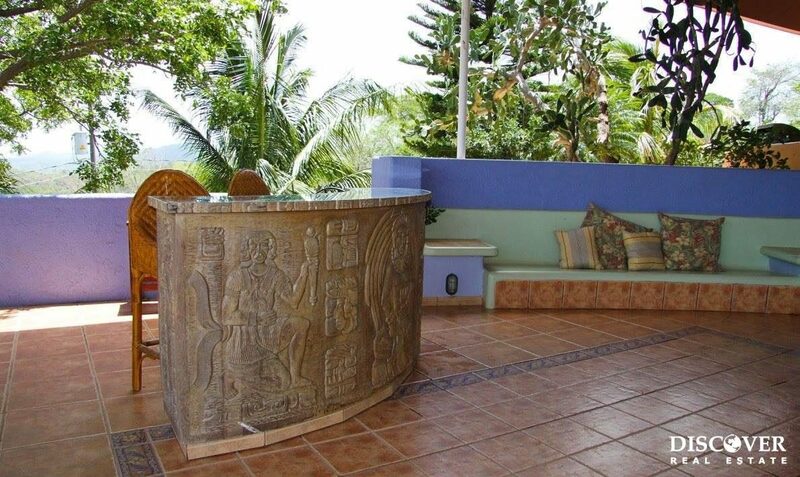 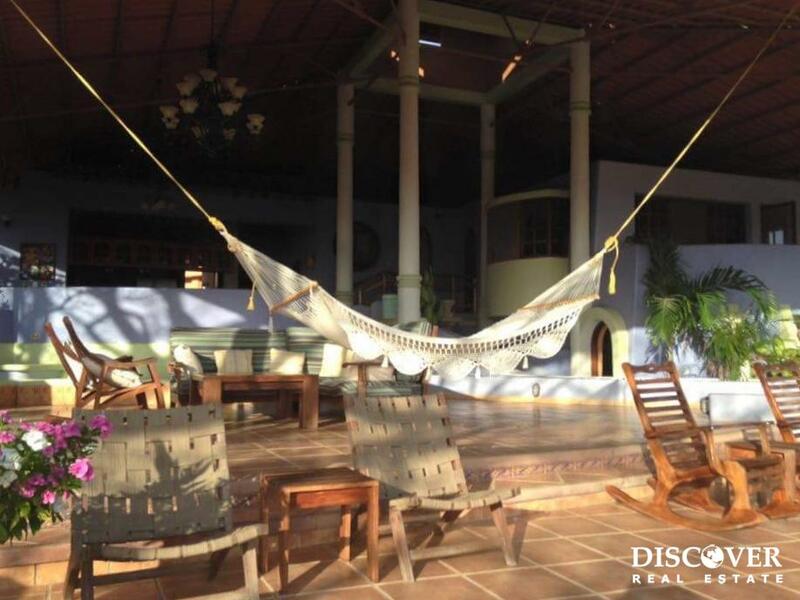 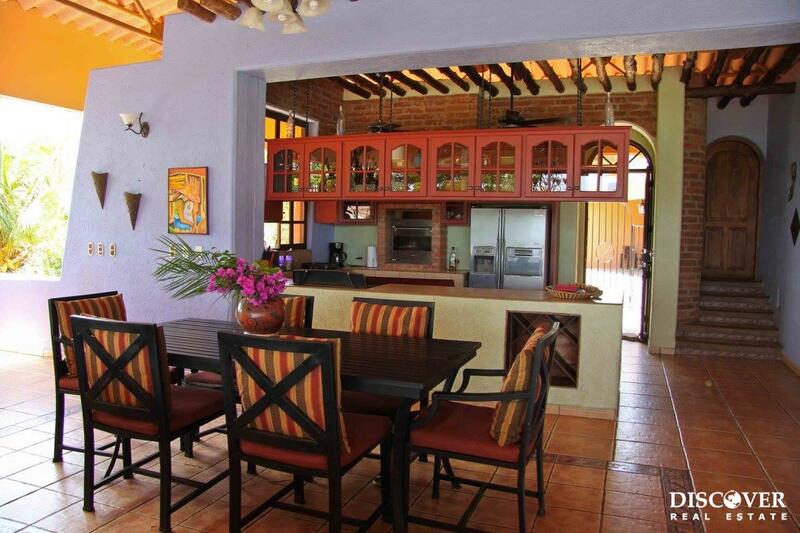 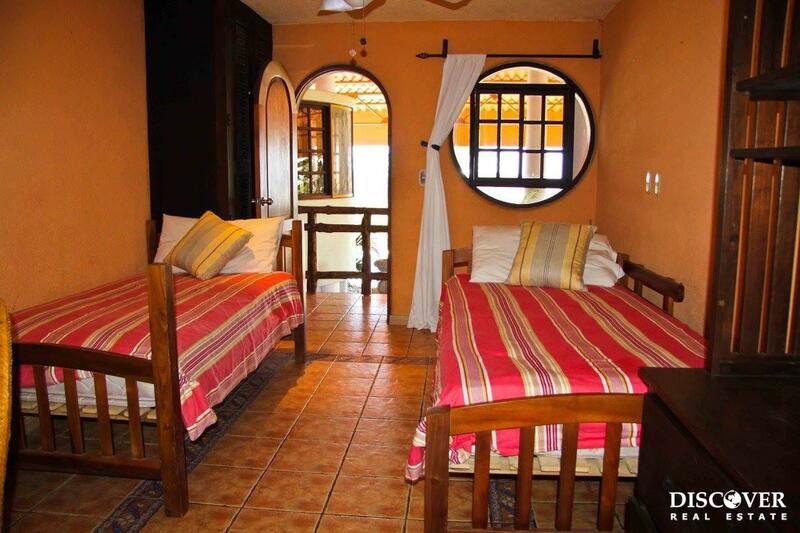 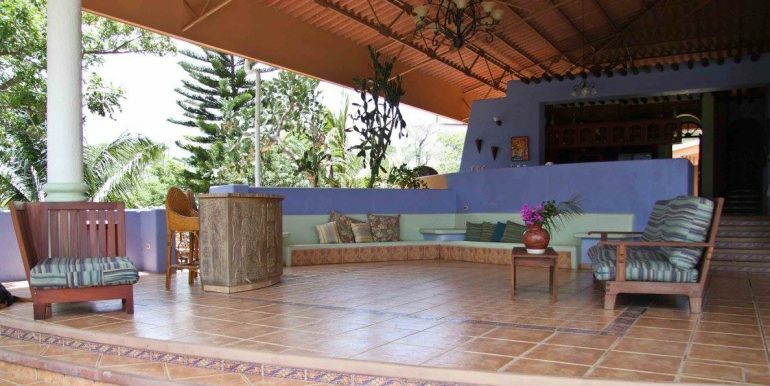 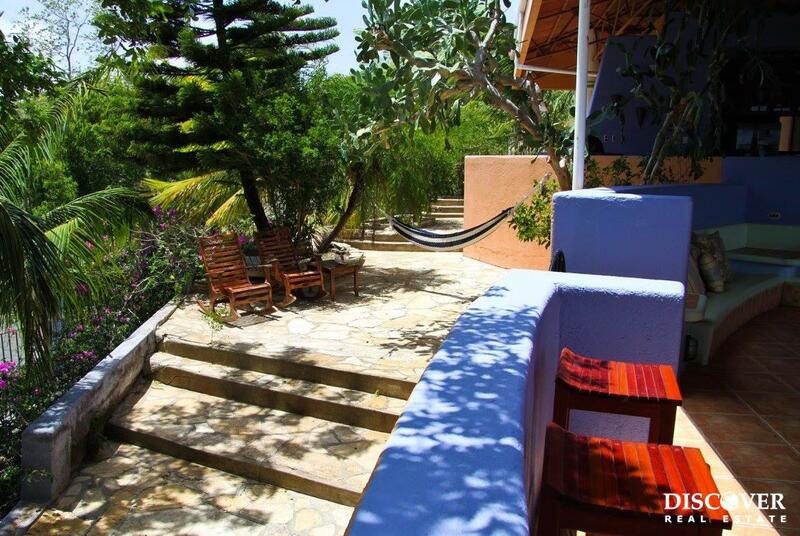 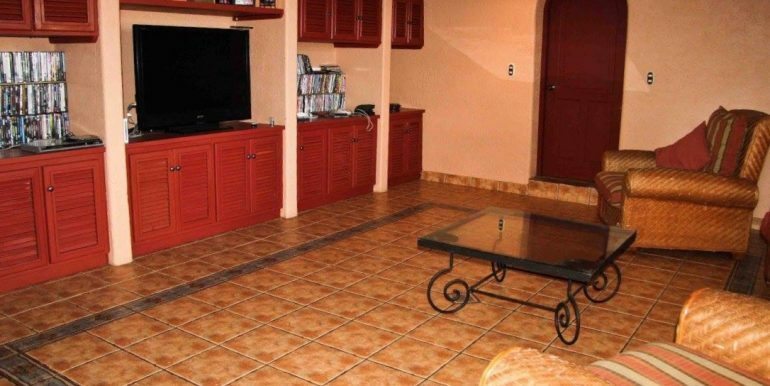 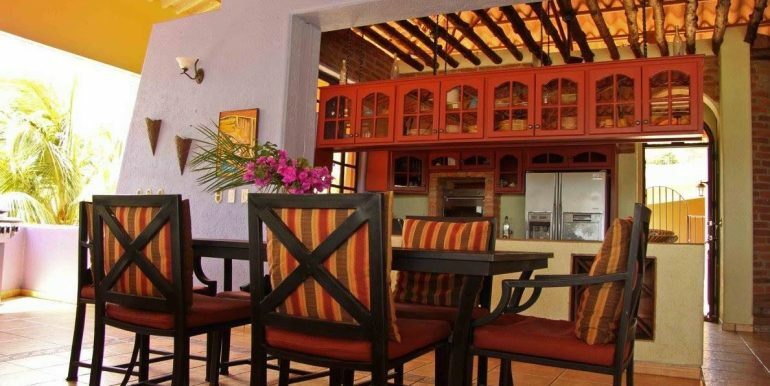 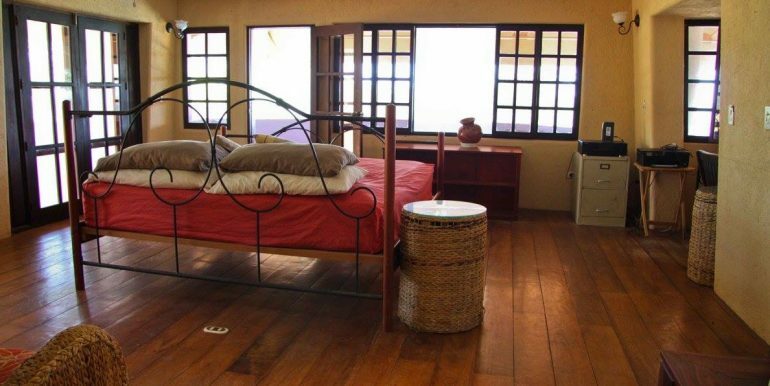 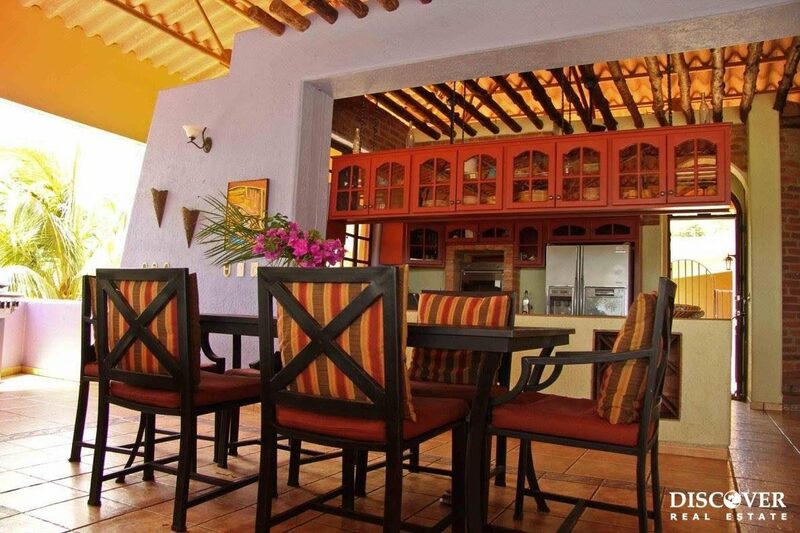 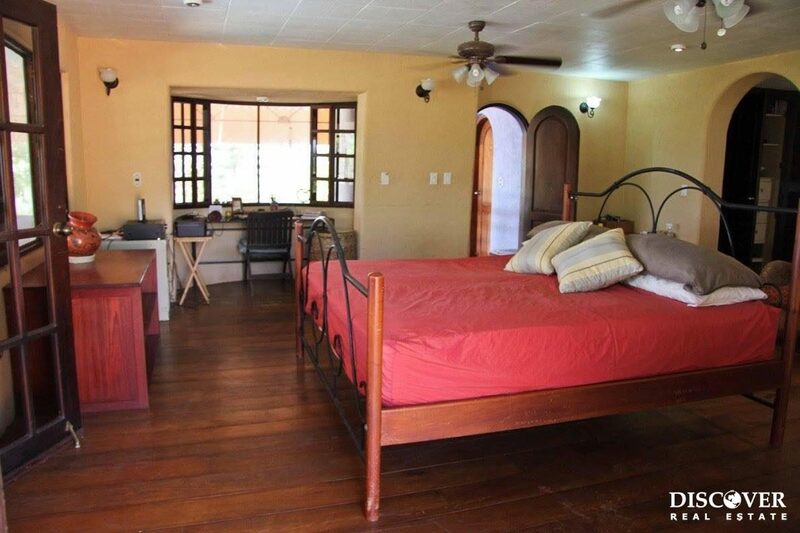 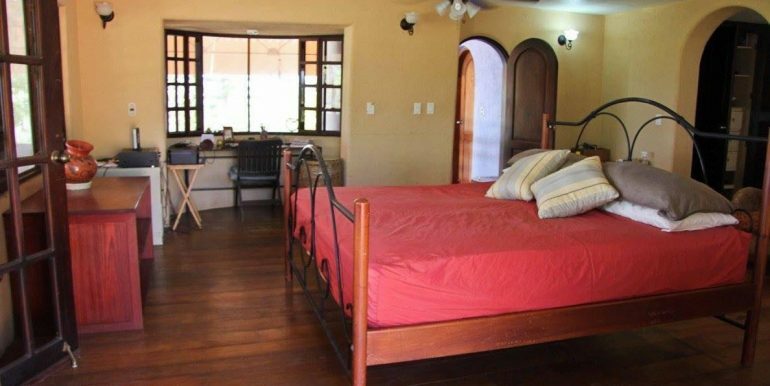 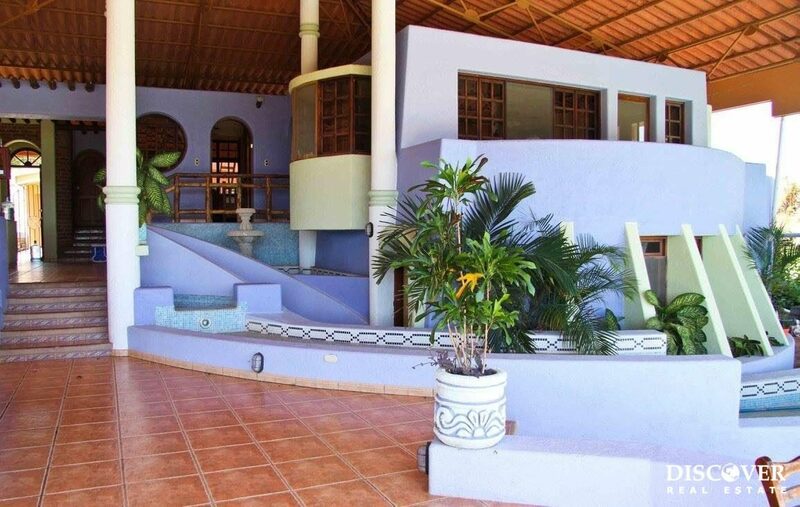 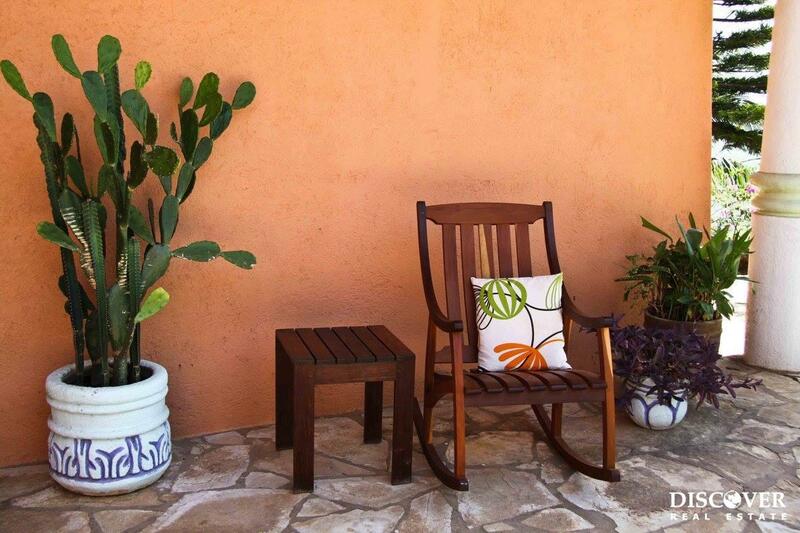 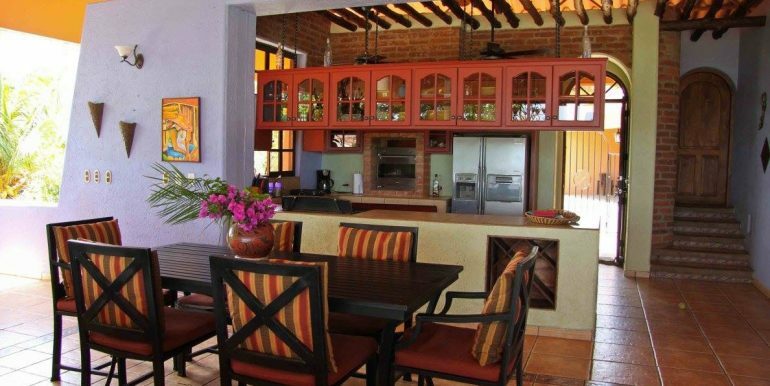 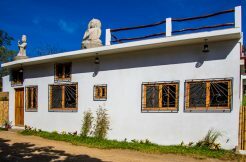 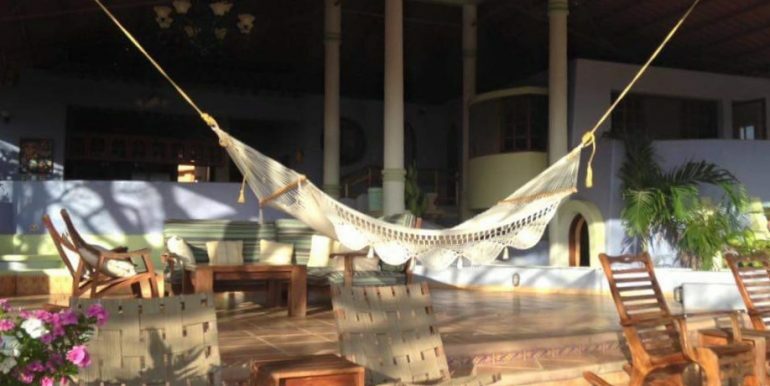 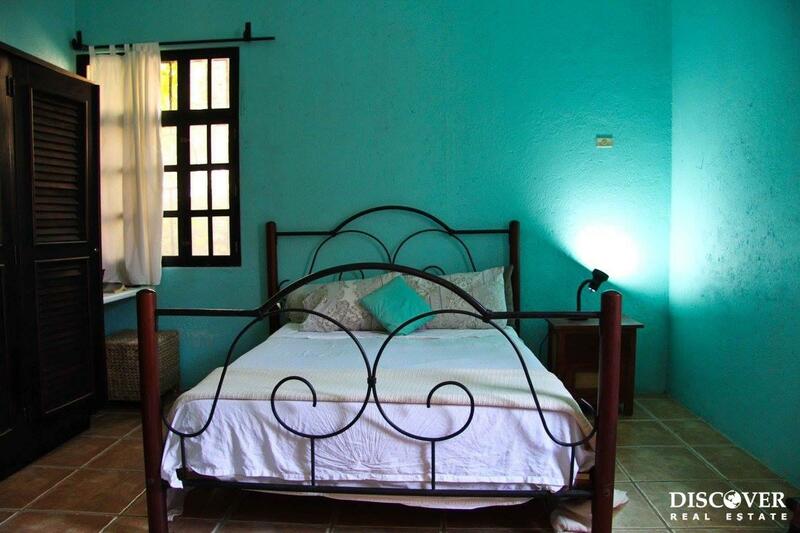 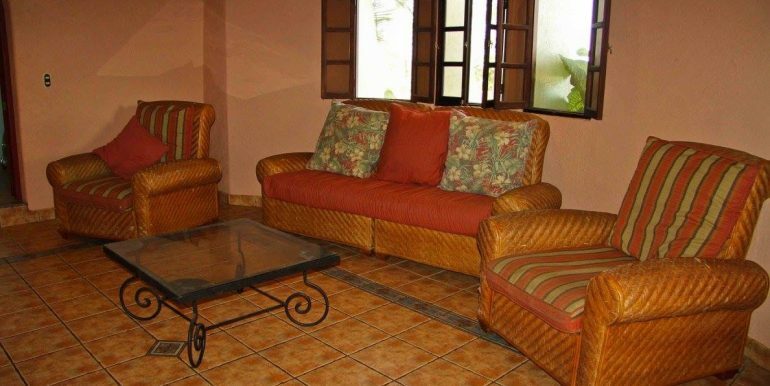 Contact Us today About renting this beautiful house for your perfect Nicaraguan getaway!